Located amidst a lush green and tranquil environment, Kabra Centroid provides a sense of peace and serenity to all its inhabitants. Maple Town is like a beautiful oasis in a vast desert of concrete. Its landscaped garden and other architectural brilliance is like a prelude to the luxurious and comfortable homes that Kabra Centroid provides. 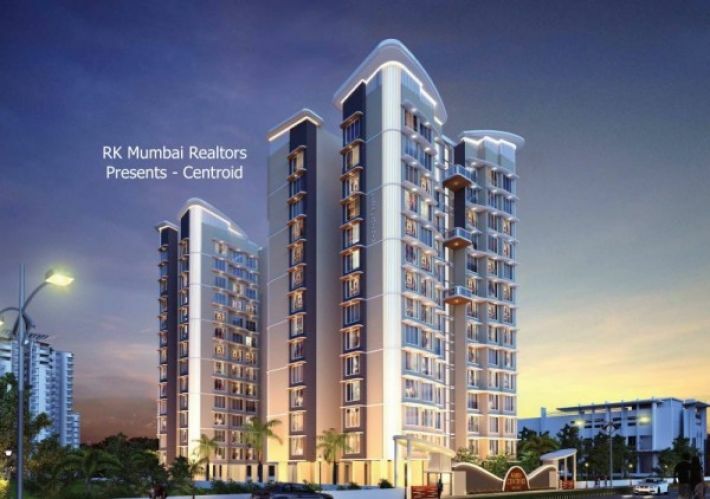 Kabra Centroid by Kabra Group is located in Bandra Annexe. 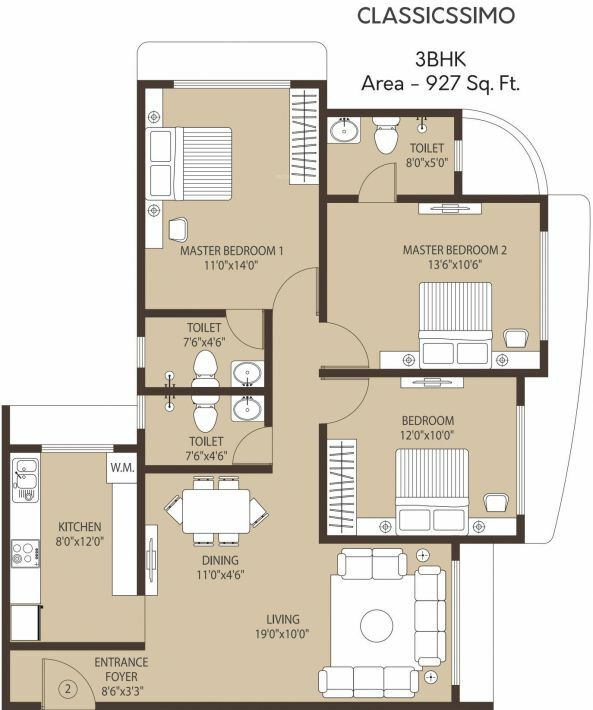 Offers 2, 3 and 4BHK apartments with base price of 1.79 Cr. 1.5 acres of land with all necessity amenities. Malls, Theatres, Shopping Centres, Markets, etc are nearby. Santacruz East is well-connected to other parts of Mumbai. Cently, the Milan Flyover has been built which has improved connectivity between Santacruz East and West. Its near kalina which connects Eastern Express Highway , BKC and Main Roads passing through Santacruz East like the Western Highway, Nehru Road and the SCLR Kalina- Link Road. 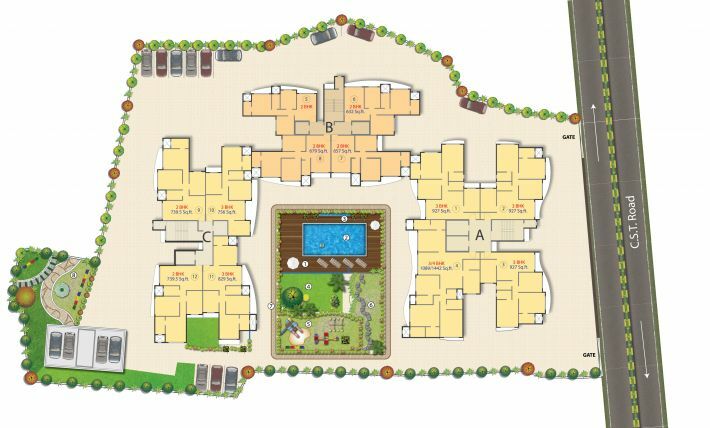 Kabra Centroid is developed by a very renowned developer - Kabra Group. It is located in BKC Annexe, Santacruz East. 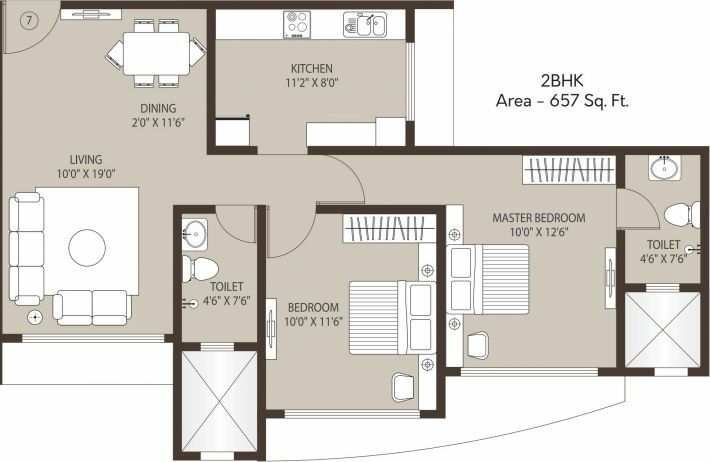 It offers 2, 3 and 4BHK Apartments with 14 floors. 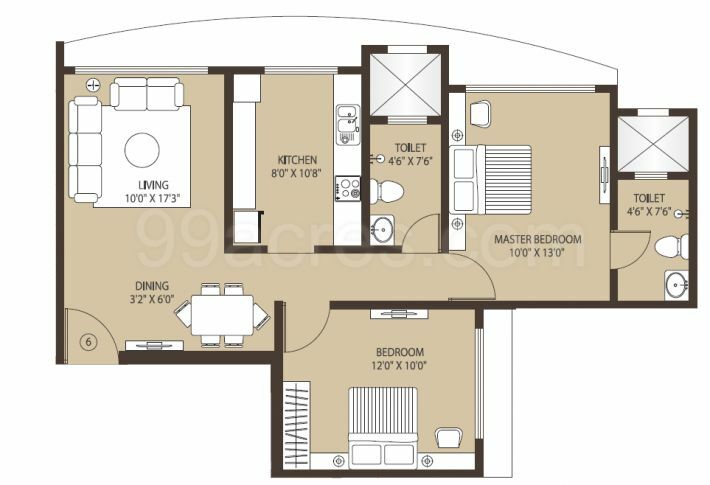 Three towers with base price - 1.79 Cr.